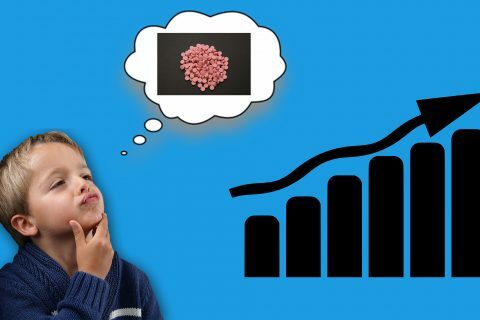 A whopping $7.5 million worth of ecstasy has been seized in Malaysia this week, one of the biggest in recent times. 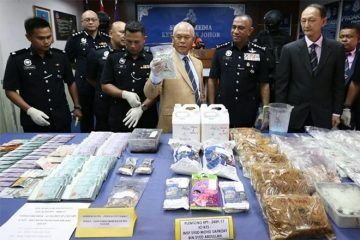 Undertaken by Malaysia’s Special Tactical Intelligence Narcotics Group (STING) on October 31, a staggering 51,750 pressed pills were uncovered, along with 227.6kg of ecstasy in its powdered form and production equipment capable of pressing millions of pills. 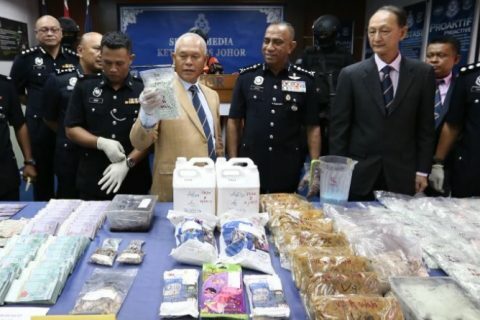 Seven people were arrested during the raids, which took place in several locations in the city of Johor Bahru. 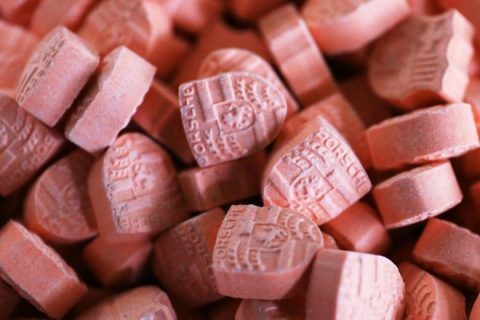 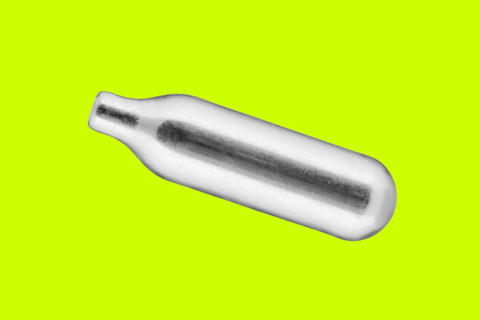 The news follows reports of a dangerous ‘Roll Royce’ pill doing the rounds in the UK that has resulted in the death of a 16-year-old boy.